Following up chart topping hits “Deeper and Undeserved,” New Heavens and New Earth Music LLC and Anthony Nelson & The Overcomers celebrate their third Billboard Top 10 song with their new smash single, “Everything.” The powerful worship ballad from their critically-acclaimed EP “Worship In Spirit and In Truth,” rides on the back of significant airplay at radio and touring. The inspirational track features Shalandra “Dee” Irvin of The Overcomers, who delivers a dynamic and impressive lead vocal performance. Everything topped Billboard’s Gospel Digital Songs Sales chart at #8 and has cracked the Top 100 on the Mediabase and BDS airplay charts. 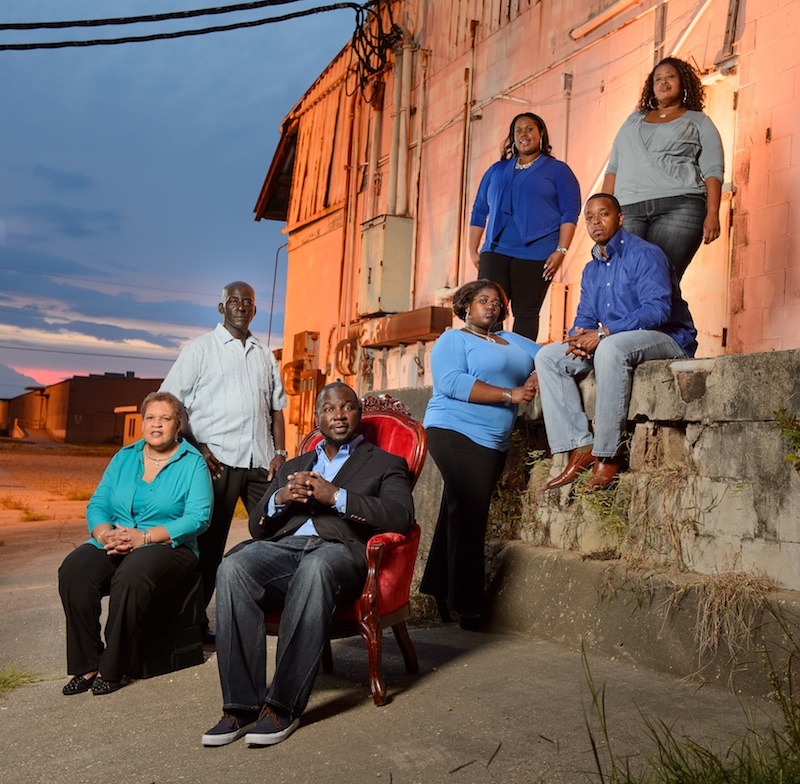 It continues to be an amazing ride for the Contemporary Gospel group who unites highly skilled lead vocals and complex harmonies with their musical brand of soft rock, folk, R&B, and soul to create their organic sound of Worship. Produced by songwriter, composer, and multi-instrument musician Anthony Nelson whose brand of contemporary Gospel serves as a central inspiration, Everything was inspired by the Word of GOD, specifically Colossians 3:11. The group can be found monthly at renowned PreSonus Audio headquarters in Baton Rouge, LA with live performance sets and in venues in Louisiana and throughout the South. Everything is currently being serviced to Gospel radio through Edmondson Communications. 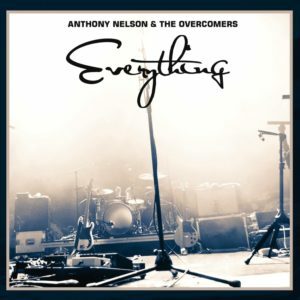 This entry was posted in Gospel, Reviews and tagged Anthony Nelson & The Overcomers, Everything, Worship: In Spirit and In Truth by Kris Patrick. Bookmark the permalink.